Black Friday Giveaway Blitz 5:00pm: Win a $25 Amazon Gift Card! Each hour starting at 6:00am MT and running through 6:00pm MT today (Friday, November 23rd) we will announce a new giveaway. You will then have exactly one hour to enter and then I will select a winner. The selected winner will then have exactly one hour to e-mail me to claim their prize! 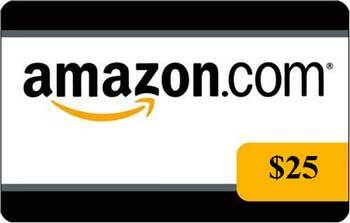 Here is this hour’s giveaway: A $25 Amazon gift card! 1. Leave a comment to tell me what you will use this gift card for if you win. Remember, I will be selecting the winner at 6:00pm MT and the winner will then have exactly one hour (until 7:00pm MT) to claim their gift card, so don’t forget to check back! *This giveaway is sponsored by Bargain Blessings…because we love you all that much. Happy Black Friday! *By entering this giveaway you are agreeing to the Bargain Blessings Giveaway Rules and Disclosures. Also, please be aware that it can take up to 3-weeks for gift cards to be sent out. to get a christmas dvd! Where will you post the winner? I”m checking blog and here but haven’t seen the winner for this one posted yet. To wrap up some Christmas shopping! I would use it to buy something for my kids for christmas. I would probably buy something for my 15 month old, doesn’t seem like she has as much as her older siblings.. I would use it to buy gifts for my kids for Christmas. Buy something for my children! 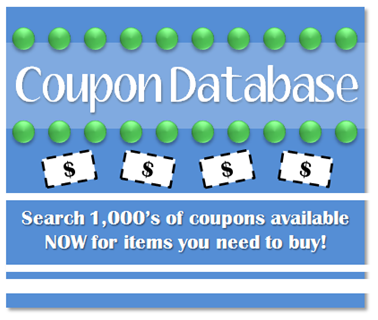 I will use the card on a great lightning deal that is on our list! I am a daily email subscriber! I would give it to my son to use toward his Christmas purchases. I would use the card to purchase my boys a gift.. Some things have happened recently that has made it very difficult and christmas is looking very bleak.. I would get our youngest, a 2 yr old baby boy (who has 4 older sisters! ), a Buzz Lightyear toy. He plays with a lot of ‘girly’ things since that is what we have most of!! LOL!! I will probably buy Nick Vujicic’s new book that I will read before I give it away for Christmas. 🙂 He is one of the most inspirational people–love him!! I hope to buy Brave for my kids. Thanks for all the giveaways! I would use the Amazon gift card for under sink shelves to finally organize my bathrooms!!! If I win this gift card I will use it for a new gate for our basement stairs. We just replaced our floor and have three dogs that we need to keep out. I need to buy my sister-in-law a Twilight book! FOOD, I would buy the Nishiki Premium Brown Rice, 15-Pound Bag. I will be able to make about 30-40 good meals. I also receive the daily emails. My husband bought me a Kindle recently. Now I need some books. Sadly, it’s diapers for me! I’d get my twins toys from their wish list! I’m using any and all Amazon money for Christmas. i am a Bargain Blessings Daily Deal E-mail subscriber. I’d get my twin boys toys from their wish list. I’d use it towards a serger I’ve had in my cart forever on amazon! I’m also an email subscriber. I would use it to buy angry birds for my son. He loves angry birds so much. I am already a email subscriber. I am a Bargain Blessings daily e-mail subscriber! I would use a gift card for my children. I’m out of work right now so it would be very helpful. I will use it to get a Furby for my niece! And am already a subscriber I believe. If not, hook it up!!! I could fill up our box for the Toy Run today!! I’m a subscriber now! Thanks! I would use it to get my daughter her favorite monster high doll for christmas! If i won the gift card i’d use it and buy my mom a present! Also i am an email subscriber 🙂 thanks for the chance to win! I would use this gift card to buy my sweet husband all the wonderful music CDs he has been wanting for forever, but that we have been unable to buy. Gifts for the Family. Amazon has Everything!!! I would use the gift card towards purchasing Christmas gifts! 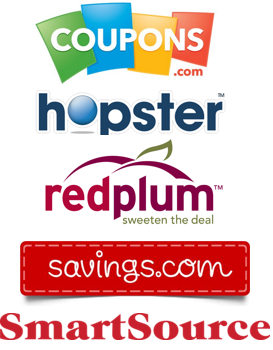 I will use the gift card on diapers for my 5 week old daughter! I would replace an Xbox game that was bought wit my oldest sons’ hard earned money and broke within a month. I would use the gift card to buy gifts for our Adopt-a-Family. 3-d movie for the family! i’d use it towards one of their upcoming black friday or cyber monday lightning deals! Christmas. 🙂 One income and four people make for a challenging holiday but I wouldn’t trade it for the world! I would buy my husband some books for Christmas. Wii games for the kids. Love your blog! I add this code to my account and use it for gifts for my boyfriend. I’d use the $25 Amazon gift card to buy a christmas present for my nephew. He wants a lego kit. I’m an email subscriber. If I won this would help me buy gifts for my kids for chritmas. They would love a tablet and this would help get one. I am also an email subscriber!!! I’d use it on something for our newest little baby girl! I’d use this for a dog toy for my pup and a gift for toys for tots. Thanks for offering! My 12 year old and 10 year old would browse through Amazon and find just the perfect gifts for a couple kiddos at our church who would not have a Christmas without our help! I’d put it toward the kindle paperwhite I am buying for my husband! 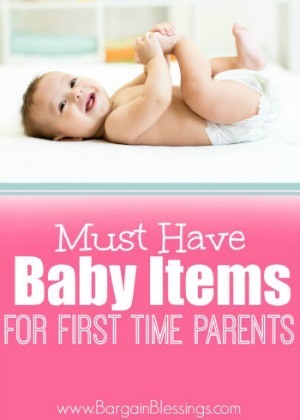 A book and diapers…in no particular order! 🙂 thank you for the contest! I am a loooooooooong time subscriber!!! A new can opener!! LOL!! I would use it to buy a wireless keyboard for my husband. 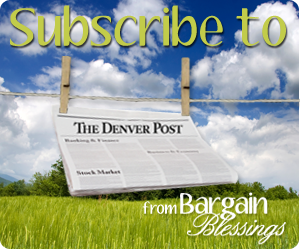 I’m also a Bargain Blessings Daily subscriber who loves getting your deals. By the time I get the digest, I’ve usually browsed your site a couple times throughout the day, but it’s soooo nice to have it all in one spot! I am an email subscriber too!! I would use it for some Christmas presents for the kids! I would use it for Lego’s for my daughter. Would use this for Christmas gifts for our 4 kids! I would buy my daughter some disney princess fisher price little people. I would use the gift card for some Christmas gifts for my kids. This year Christmas will be kind of sparse in my house. 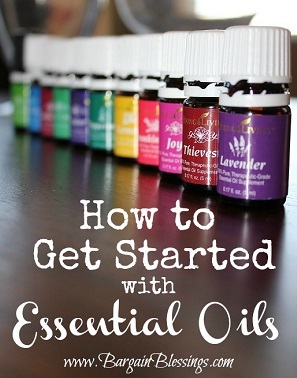 This will help us out! I would use it to buy diapers for my son or some presents for the other boys! Hmm…I would love to use it towards an iPad 🙂 but in reality I would probably use it to finish Christmas shopping for family. This would go towards a game for my hubby! He is comming back from Afghanistan really soon, and we are trying to make it a special christmas for him!!! I would use this gift card to use towards Christmas gifts. I’d love to buy something for someone on my list!! I’d use it to buy some books to read during the Christmas break! If I win the Amazon gift card, I would use it to buy a gift for my son. I would use it to get a new cookbook for the holidays. I would use it to get a cordless drill! I would use it for Christmas for my kids. I would use it for some textbooks for college! 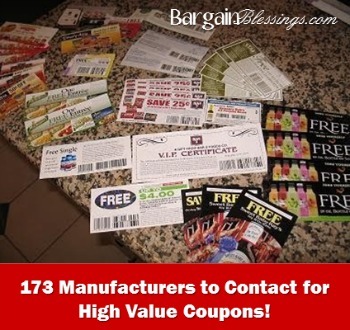 Long time Bargain Blessings e-mail subscriber! 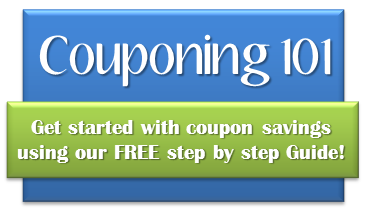 Became a Bargain Blessings Daily Deal E-mail subscriber. Books for the Kindle! You have made today fun! Thanks for all of the work!! I would use this card for a digital magazine subscription. A tonka steel dump truck for my son. He’ll LOVE it! I will use this card to invite a few girlfriends out to coffee and treat us all to a holiday break. Great conversation and great friends! I am an email subscriber! 🙂 Thanks guys for a fun day! I would buy presents for my grandson. I would use the gift card for some games for my kids. If I were to win this gift card, I’d use it to purchase diapers for my youngest son. If I won the Amazon gift card I would use it to buy myself some kindle books or apps. Diapers! 3 kids under the age of 2! A 2 year old and 1 year old twins. We are trying to start a collection of disney movies would use it for that. I would buy http://imakeeperkid.com/ by Ray W. Lincoln. It’s a Christian parenting book based on personalities. God has made each of us unique! If I win *crossing my fingers* I would use it towards a drill my husband wants for Christmas. use it for christmas presents for my children. My best friend just had a little baby boy a month ago, and I can’t wait to buy him some Christmas presents! I’m also already an email subscriber. I would probably get a leap frog or vtech toy that you have posted about! I would buy a box of Kind bars! I will use it for a Christmas present for my family. If I won this $25 gift card, I would probably wrap it and include it in a gift basket for my Mother in Law. She lives halfway across the country and is rather impossible to shop for. If I won this would go towards a Kindle Fire HD that my daughter wants for Christmas. It is the only thing that she has asked for and I almost have enough saved to get it for her. I am an email subscriber of Bargain Blessings with the email: [email protected]. I would use this to purchase another Christmas present for someone on my list. I’d use it towards a new Kmix toaster on Amazon that I’ve been wanting to purchase, but can’t seem to justify the cost! Previous Post $20 VTech Learning Application Download Card Only $12.54! Next Post Black Friday Giveaway Blitz Winner: Fresh-Cut Fraser Fir Christmas Tree ($50 Value)!